William Harvey, a son of a rich merchant, was born at Fol­kestone, England, in 1578. Will, as he was called in the family, had six younger brothers and two sisters. They were affectionate to each other, though a little afraid of the father, who was very strict. In 1588, when Will was ten, he was sent to Kings’ School in Canterbury. It was a place with very strict discipline for those days, but Will was used to discipline and he worked hard. While he lived in Canterbury he learnt to love that beautiful and, even then, very old town. Before Will left school he decided to become a doctor. His father was very pleased and sent him to Cambridge for medical training. He took his Bachelor of Arts degree at Cambridge and went to the Padua University in Nor­thern Italy, the most famous medical school in Europe at that time. It was in Padua he got his first due about the circula­tion of the blood. His anatomy teacher discovered that the veins contained valves which allowed the blood to flow in one direction only. They were open like a door when the blood flowed. The discovery of the valves showed Harvey that there could be no passing of the blood to and fro along the same vein, as men had believed until his time. He also tried to solve the problem of the flow of the blood from the standpoint of mechanics, regarding the heart as a kind of pump. Harvey wrote that he wanted to find out the facts by personal observation and not from the writings of others. He watched the work of the heart of living animals, first cold-blooded animals. From such observations Harvey con­cluded rightly that the heart beat or pulse comes when the heart contracts, and that this contraction forces the blood out from the heart into the arteries. This conclusion was the result of his observations of the structure of the heart itself. Harvey then studied the blood flow in the veins. In one experiment he bandaged the arms of living men. When he did so the veins became swollen, and he could see them easily. On pressing the finger along a vein in a direction away from the heart Harvey found that that part of the vein was without blood. This showed very well that the veins allow the blood to pass only towards the heart. Earlier observers, Leonardo da Vinci, for example, had observed the valves in the great arteries leading from the heart. They were also seen by Harvey, and he rightly concluded that these valves allowed the blood to pass only from the heart. So he understood that in both arteries and veins the flow of the blood must be continuous and in one direction only. In 1602, at the age of twenty-four, he left Padua with his degree of Doctor of Medicine and returned to England. He set up in London and soon became a well-known doctor. In 1607 he was elected a Fellow of the Royal College of Surgeons and Physicians at Bartholomew Hospital. 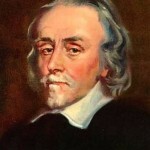 William Harvey had made little progress in his study of the heart but he continued his expe­riments. He decided to tie threads round arteries and veins. In this way he confirmed that the blood in the arteries flows from the heart, while in the veins it flows towards the heart. In 1615 Doctor Harvey became a lecturer at the Royal College of Physicians. The following year, Harvey began to demonstrate his theories at his lectures. He continued to do so for ten years. During this time he retested his conclusions by repeated experiments. So great was his caution, and his zeal for truth, that he always invited criticism and did not want to publish his results. Only under the great pressure of his friends did he make known his discoveries to the world. His work was published (in Latin) in Frankfurt, Germany, in 1628 under the title Anatomical Disquisition on the Motion of the Heart and Blood. His book aroused much criticism and many spoke against it. Some of his patients thought that he was mad and left him. But time passed and medical men saw that Harvey was right. They began to believe in his theory and when the Civil War of 1642—1649 began, Harvey was made court physician. Harvey was a quiet man. So composed was he that when, as a physician, he was present at the Battle of Edgehill he sat calmly under a tree reading a book. When a cannon-ball fell near him he merely changed his position and continued to read. 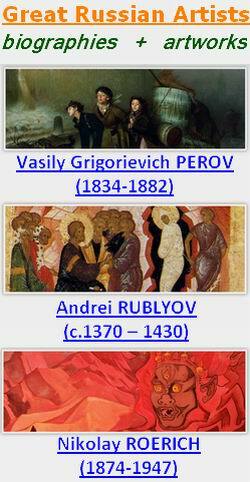 Such calmness, his skill in experi­ment and perfect understanding of a problem enabled him to carry out scientific work which even today, more than three hundred years later, compels the admiration of all those who study the human body. It is often said of people like Harvey that they were born before their time. Harvey was one of the harbingers of the new era of scientific experiments, the era when au­thority and dogma had to meet the test of truth. 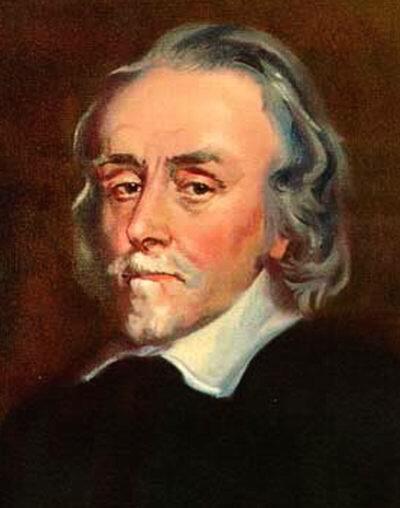 William Harvey was buried in Hampstead Church in Essex. That church has a special tower which was built by the Royal College of Physicians in the 19th century. The tower was built to honour William Harvey’s memory.